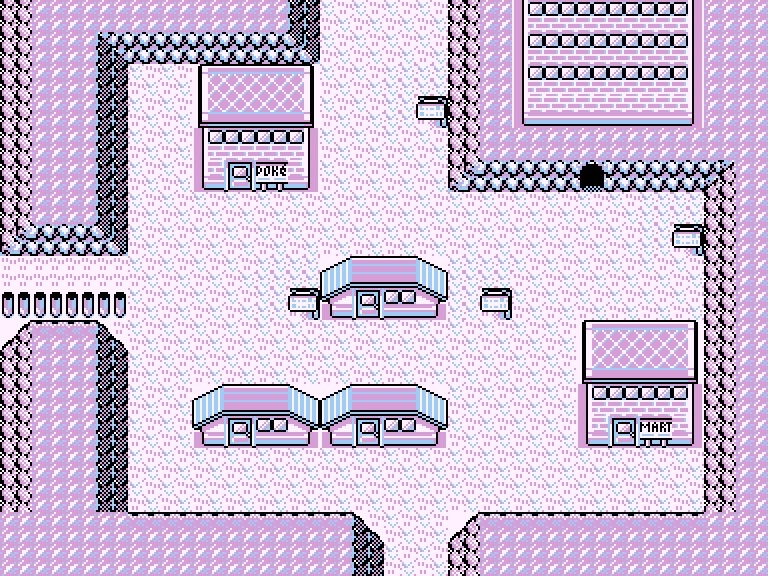 If you listened to this week’s Shockcast (and you should) you heard me briefly touch upon Lavender Town, probably the creepiest town in any Pokémon game to date. 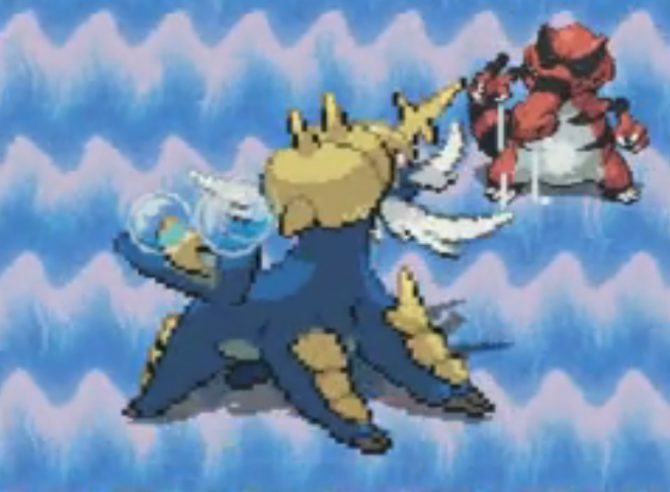 And while there were plenty of moments in that place, the Red and Blue versions as well as other Pokémon games have had some equally freaky parts. I’ll be revisiting some of the creepiest moments to ever grace the beloved game series. Then other things start to pop up, like the girl that tells your character that there’s a white hand on your shoulder. 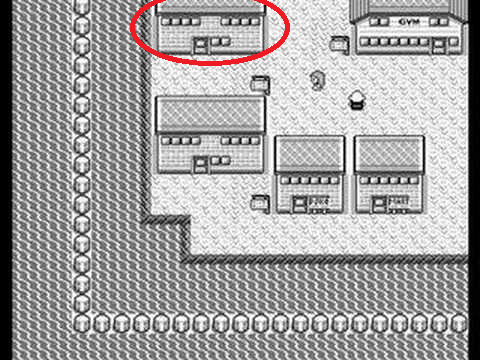 You of course then have the Pokémon house, in which the residents retell the story of an orphaned Cubone whose mother was killed by Team Rocket. 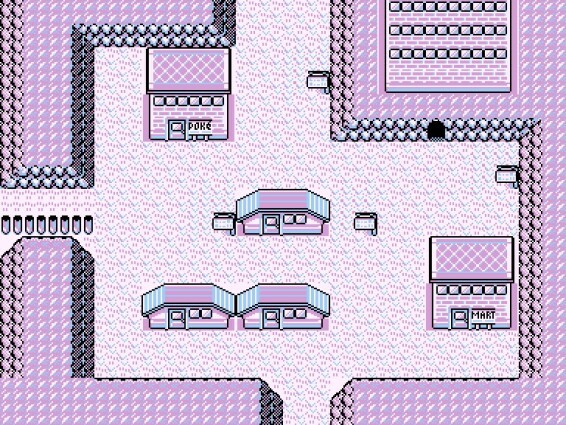 When you go to explore the Pokémon Tower, where dead Pokémon are laid to rest, there are these strange spirit mediums that seem to be possessed, as they only say lines like “Die…” and “Give…me…blood” before challenging you to a battle. Naturally there’s also an actual ghost that’s haunting the Tower, which happens to be possessing all of these mediums and it straight up attacks you when you venture too close. 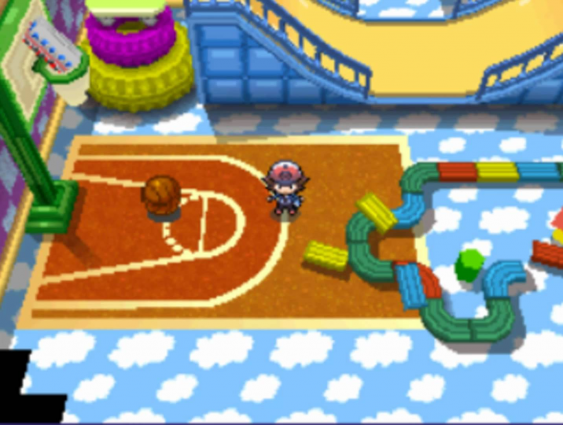 In the same game we have the abandoned Pokémon Mansion in Cinnabar Island (which is encircled above). The island itself is pretty nice, with some great uplifting music. But there’s something hidden in that is seriously freaky, namely the aforementioned Mansion. 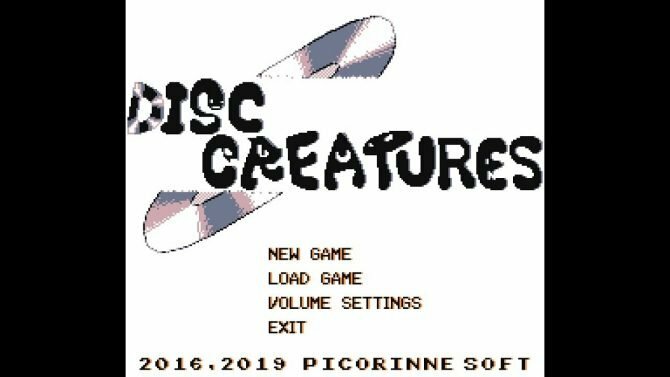 Exploring it at first is a bit weird but what pushes it over the edge are these strange diary entries that talk about a cloning experiment that’s went horribly out of control. The last entry trails off that the group of scientists “failed to curb its vicious tendencies…” and has the lab completely destroyed, which implies that the team of scientists was killed as a result. To think this was all in a children’s game released by Nintendo in the ’90s…. 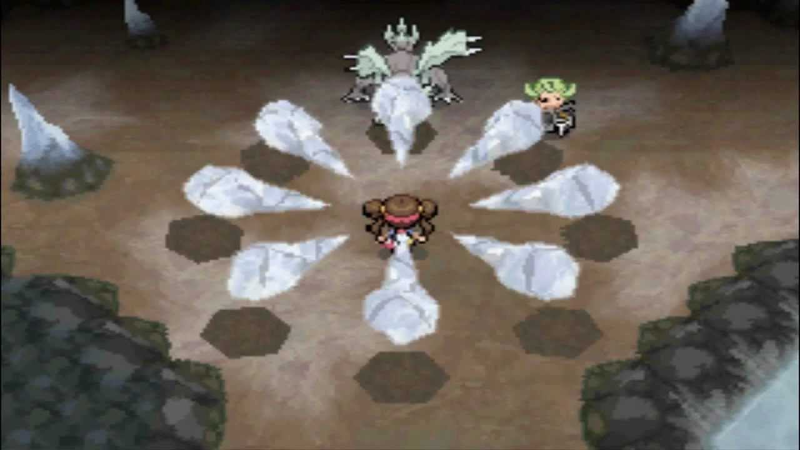 Pokémon Platinum brought in a host of changes and extras that made it stand out from its predecessors–Diamond and Pearl. It also brought in a brand new and creepy dungeon that housed the dark Pokémon Darkrai. 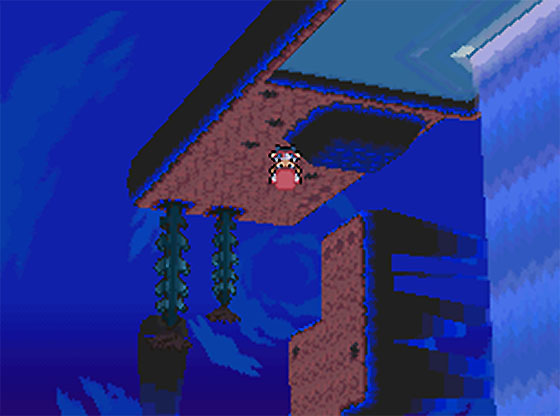 If Darkrai alone isn’t scary enough (a Pokémon that represents antimatter itself and gives you horrible nightmares just being close by), then the distortion world it lives in sure is. Not to mention that the dead looking antagonist Cyrus is trying to create a world without free will. 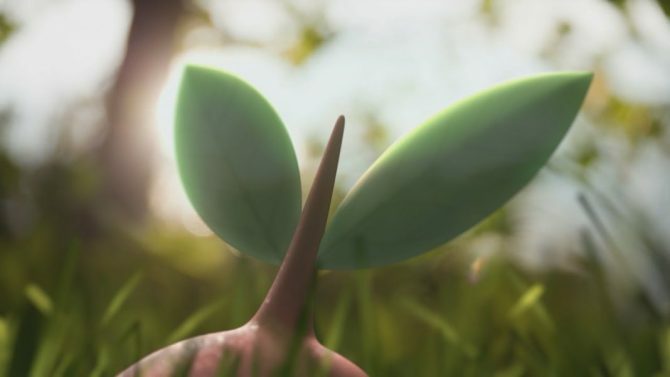 Worst of all is the message that Cyrus leaves with our hero after his plans have been foiled– instead of admitting defeat like the other antagonists, he asserts that he will continue his plans in the backgrounds and states “One day, you will awaken to a world of my creation. A world without spirit.” Way to make sure we can’t sleep at night. It completely summarizes how warped his innocence is while sending a shiver down your spine. Oh and did I mention that Ghetsis forcibly fuses two Pokémon together and N can still hear one of them while it’s still inside the other? This represents his continuing mental degradation after his whole world was torn apart in the first games. Pokémon definitely has its share of scary and creepy moments and it’s not even a horror game. What are some of your creepiness moments in a non-horror game, Pokémon-related or not? 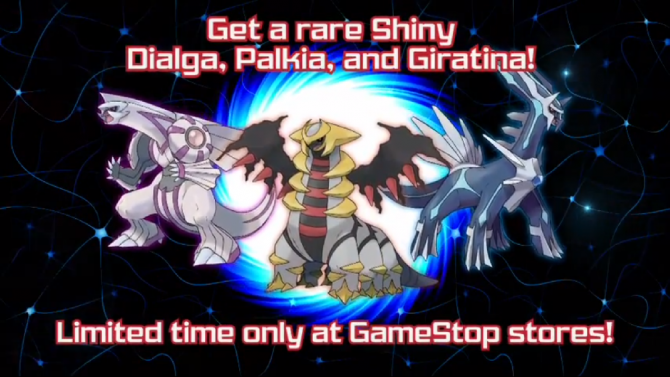 YouTube video credit goes to pokemonmusicmaster, Pokesplosion, Twilite Hiskie, and SexeiAlexy respectively.